Polyurethane, or PU adhesives, is a component product in the laminated flexible plastic packaging manufacturing process. 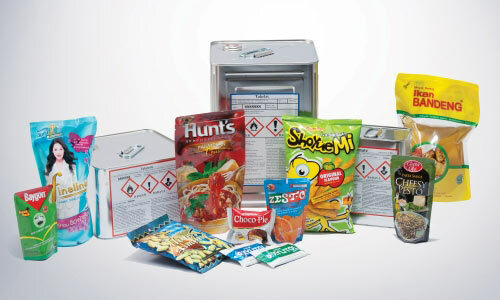 It is essential for the conversion of lamination base film to suit specific applications for flexible packaging such as food packaging, retort pouch packaging, juice packaging, industries packaging and liquid refill stand up pouch (food or non-food) packaging. Demand for such products will continue to grow as lifestyle changes and population growth will drive demand for such products. 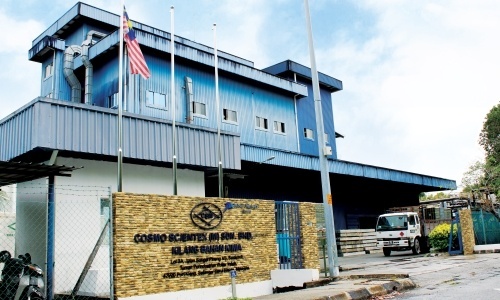 Our joint venture company, Cosmo Scientex (M) Sdn Bhd, in collaboration with our joint venture Mitsui Chemicals, Inc. of Japan (Mitsui) has in end-2017 expanded its existing production capacity by 70% to 35,000MT per annum of quality PU adhesives together with a brand new warehouse to cater for demand from the ever growing South East Asia region.